I get the impression that Daoist thought and xingyiquan-like internal arts developed largely in tandem about 600 years ago without any Shaolin/Ch’an Buddhist influence at all (ie. they are truly “indigenous” arts, much like the original Okinawa te). The Shaolin school of external arts was a later development via India, bringing with it a “second wave” of thought and a second wave of martial tradition influenced by yogic exercise and health concepts. These spread/developed in tandem, but were not strictly related. The fact that monasteries became training grounds for various warlords may have strengthened the link between Ch’an Buddhism and the external arts. I get the feeling that initially the monasteries would have taught an “indigenous” xingyi-like arts, but that over time the Ch’an Buddhist/yogic influence conspired to evolve these arts into what we now call the “external” or Shaolin tradition. Their emphasis on pragmatic, effective exercise (cf. the somewhat theoretical and philosophical internal arts tradition) would have assisted this ‘drift’ to the external arts. The differences are notable by comparing, say, the Cantonese martial tradition with the Western Chinese Muslim traditions: the former is heavily influenced by external Buddhist linked arts where the latter remains firmly based in xingyi type traditions (called “xinyi”) – ie. neither the Buddhist tradition nor the external arts made any significant inroad. This is a generalization of course, as is this entire potted account. However I find it odd that even with the introduction of Buddhism and Islam, the development of Confucian thought (superimposed on the earlier Daoist tradition) managed to continue to assert an underlying influence on Chinese society and martial art tradition. I think that baguazhang and taijiquan are relatively late developments (evolving in that order) from the neo-Confucian thought that fused Daoism and Confucianism some time in the late 1700s to the mid 1800s. 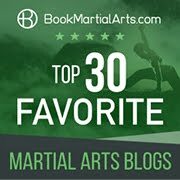 I think these schools of martial art were distinct from the Shaolin school both technically and in as much as they did not play a role in political/military affairs. Nonetheless the external and internal arts were not clearly delineated in the minds of the Chinese people until quite recently – much like pagan customs and festivals became interwoven with Christian thought in Europe. They were, nonetheless, quite different and many teachers would teach both internal and external arts (as is the case today). My internal arts teacher Chen Yun Ching speaks in largely Daoist language, yet is a practising Buddhist. He will teach taiji, bagua and xingyi to one student and shaolin to another. In some cases the martial traditions fused along with the religious/philosophical thoughts – eg. 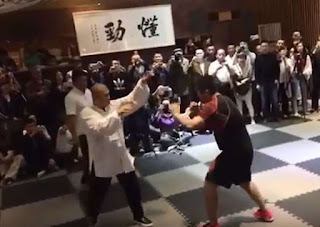 I believe that the Hakka schools of bak mei (white eyebrow) and Southern Mantis (no relation to the external mantis) schools are variants of early xingyiquan with external influences. 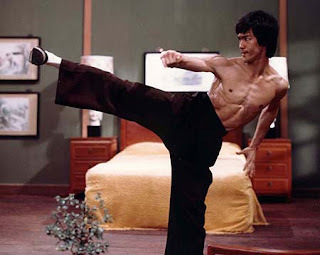 These schools further devolved into arts such as White Crane and then Wing Chun, however by this stage the “internal” emphasis had waned somewhat, as had the Daoist connection, while the Shaolin “monk fist” (arhat) school influence increased. I think neo-Confucianism (as expressed in, say, the I-Ching) is said to have its physical manifestation in bagua, which is said to follow (literally) the 8 trigrams and 64 hexagrams (the 8 palm changes being the base). It is bewilderingly complex in a Confucian way, just as xingyi is brutally simple and linear in a Daoist way. Having said that, it seems to me that bagua still retains much of xingyi’s core philosophy, which is why it is “neo-Con” and not “Con”! As to the Indian origins – I am sure this has been greatly exaggerated in oral history. However yogic breathing and exercises did make their way into China with Buddhism and I am certain that their “external” pragmatism influenced the development of the Shaolin tradition. For example, people have often asked me whether yoga and taiji are similar and my reply is that they are fundamentally different: yoga is akin to karate but has nothing to do with taiji in terms of breathing, muscular tension (or lack of it), flow etc. It is these arts and this complex mix of philosophical and religious thought that was introduced to Okinawa, principally in the mid 1800s onwards (I don’t believe the martial traditions predating this period in Okinawa were at all similar to say Higaonna’s or Miyagi’s or Itosu’s karate, despite the “36 families” at Kume village etc. 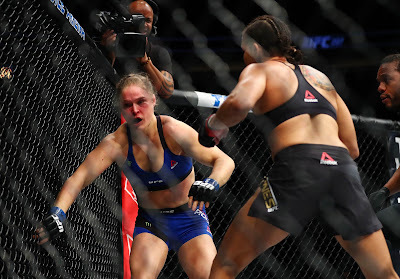 Rather the available evidence is that they had an indigenous wrestling tradition and a very primitive striking art. Where things become a little confusing is that the Okinawans clearly had their own belief systems. While heavily influenced by the Chinese and Satsuma Japanese, these traditions remained. It is for this reason that even today we have a shomen in the dojo reflecting an underlying “ancestor worship” culture, the animist traditions of bowing to the dojo etc. while Buddhist numerology heavily influences superstitions such as naming conventions (sanseiru, etc.). I think the Daoist influence of the arts that came to Okinawa cannot be ignored. It brought or at least confirmed a culture of quietism (which I consider a later manifestation/development of Daoism – eg. texts such as the Lieh Tze) making Okinawa ripe for such things as the worlds first “weapons control” laws. At the same time the zen influence was quite strong as many Okinawans adopted the latest cultural trends from China (along with their writing, manners and customs, etc.). It seems to me that Okinawa, like Great Britain, represents a real melting pot of religion, language and the arts and, being an island, preserves in a “time capsule” some of the earlier manifestations of these. It is for this reason that I am always surprised to find extant “karate-like” arts on the mainland. It is more common to find them off-shore in places like the Phillipines (eg. ngo cho kun or 5 ancestor fist). I really don’t think there is much good literature on this subject. Serious sinologists are wary of martial history – it is seen as an unseemly sidestep into “chop-socky” or alternatively “new age”, yet this is an area that is crying out for serious historical and technical analysis. Academics like Alan Watts started to sound seriously loopy when they delved, however briefly, into this area. 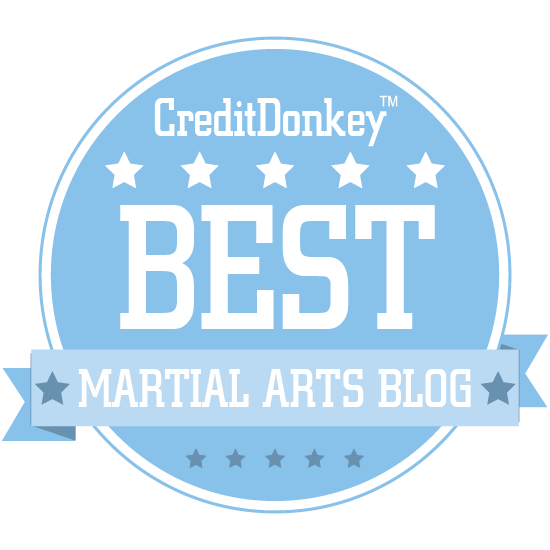 Regardless of the philosophy, I think the common thread, and one that makes people very uncomfortable, is that there is an underlying tantric thread to martial arts. The basic practice, of reaching the mind, of integration and enlightenment, through any physical practice, is tantric. And the makes people even more loopy...so probably best to teach MA without it and let the student sort it out. I like your posts a lot they are interesting. 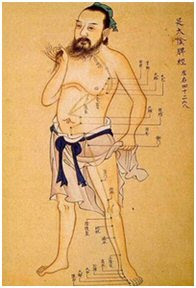 Xingyi has the oldest verifiable documented history of the chinese internal martial arts, dating back at least to the 17th century (Dai longbang) if not the mod 16th (Ji Long Feng). But the weapons use and practical nature imply a much older influence from the battlefield. 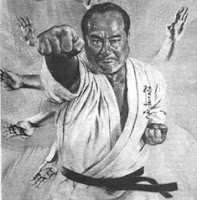 All cultures which have had organised warfare have developed martial arts or fighting methods so it is of course ridiculous for people to believe the chinese did not have martial arts before the introduction of buddhist based yoga or other methods. There are histories of wars in china for many millenia. The term taoist is a difficult one, there is chinese fol religion - the traditional shamanic and animistic basis of taoist thought, there is philisophical toaism which is the more modern psudeospiritual new age stuff based mainly around the Tao de Ching, and there is the regigous taoism and the panetheon of gods etc. Of the big three xingyi when taught by the more traditional schools has a more traditional folk religion basis with practices such as Yan Yi and Yan Xing being direct emphasis on learning about intent and nature. Bagua seems to be based on a mix of traditional ideas from the i ching (which isn't a primary taoist text afterall) and philosophical taoism. Tai Chi seems to have or developed the greatest affiliation to philosophical taoism. 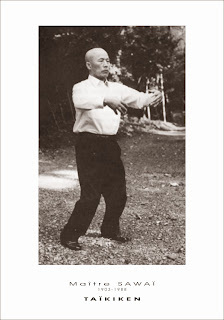 Though I believe tai chi is most probably an older creation than bagua. 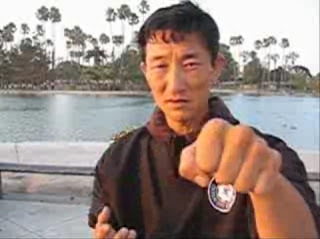 The similarities between the core principles of bagua and xing yi and the similarities in stance and methods especially with the xing yi monkey imply that bagua may have a very close connection to the roots of xing yi, being either a derivative of xing yi or based upon similar folk practices and influences. Again personally I think there is a lot of mixing of the internal arts and this can serve to dilute the tradition of each. 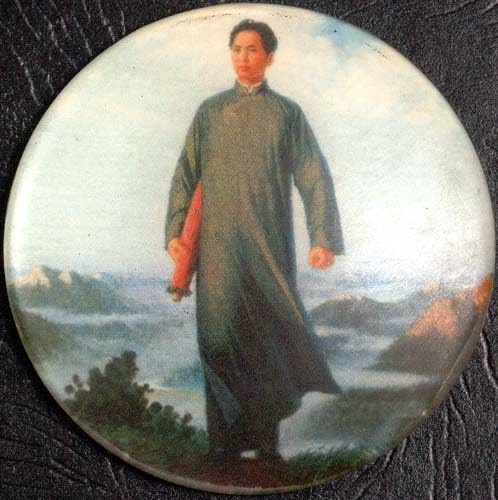 I don't mean to say that you shouldn't train in more than one but I mean that although similar in principles all are different and should be treated as such, to attach tai chi philosophy to xing yi will not work, the xing yi would become tai chi done with a xing yi style.